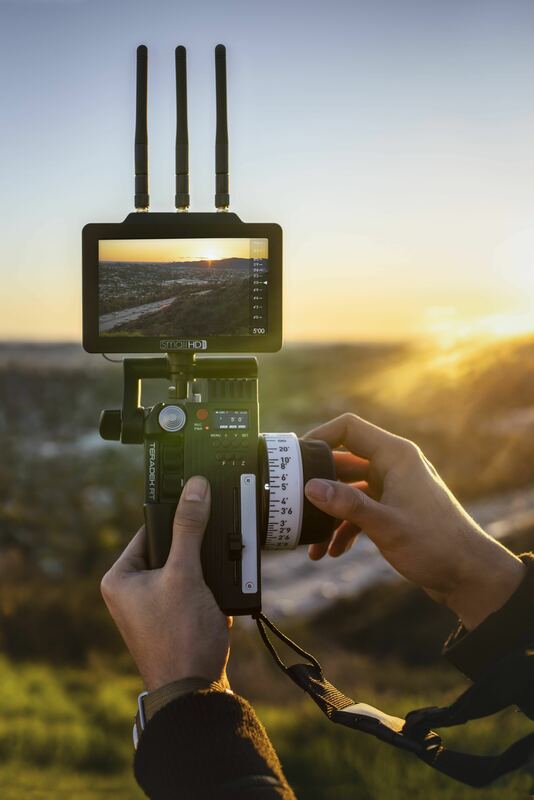 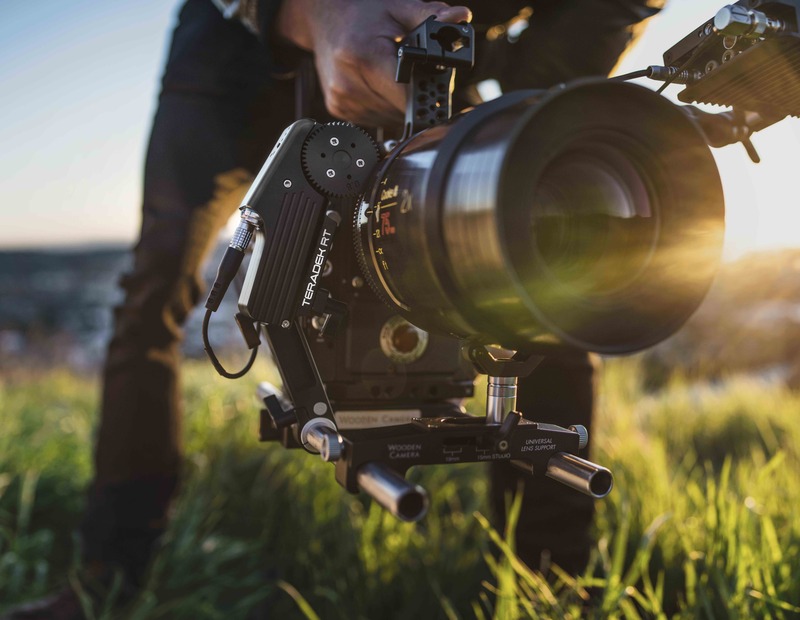 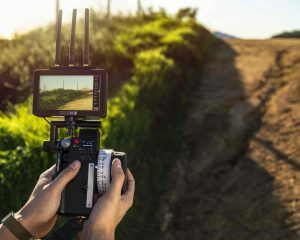 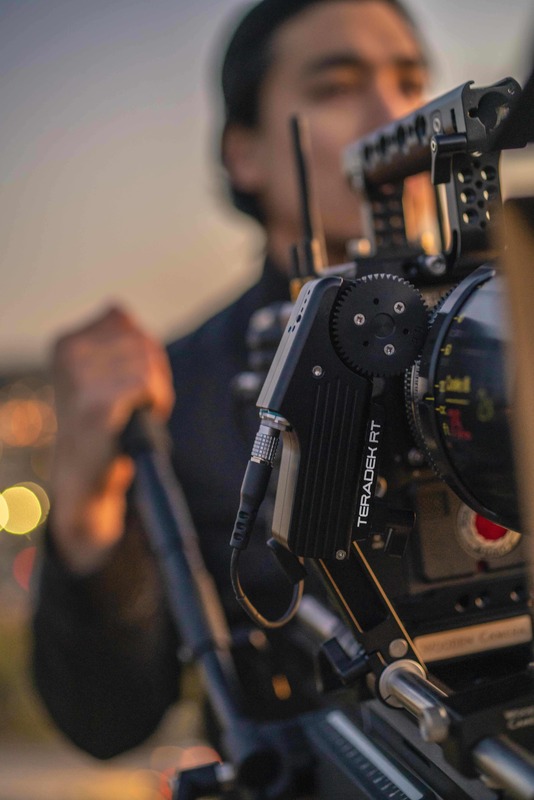 NAB, Las Vegas, Booth C5725— Teradek has unveiled their much-anticipated next-generation ecosystem for Teradek RT wireless lens control, debuting two new devices and an iOS app. 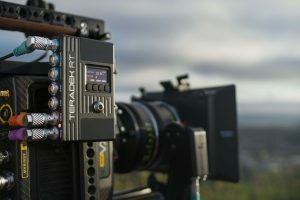 CTRL.3, a three-axis controller, and MDR.X, a compact three-axis smart receiver, round out the company’s recent innovations in this space: the MOTR.X superspeed cine motor and the CTRL.1 single-axis hand controller. MDR.X is a fully-featured yet remarkably small and lightweight three-channel receiver that is camera-agnostic. 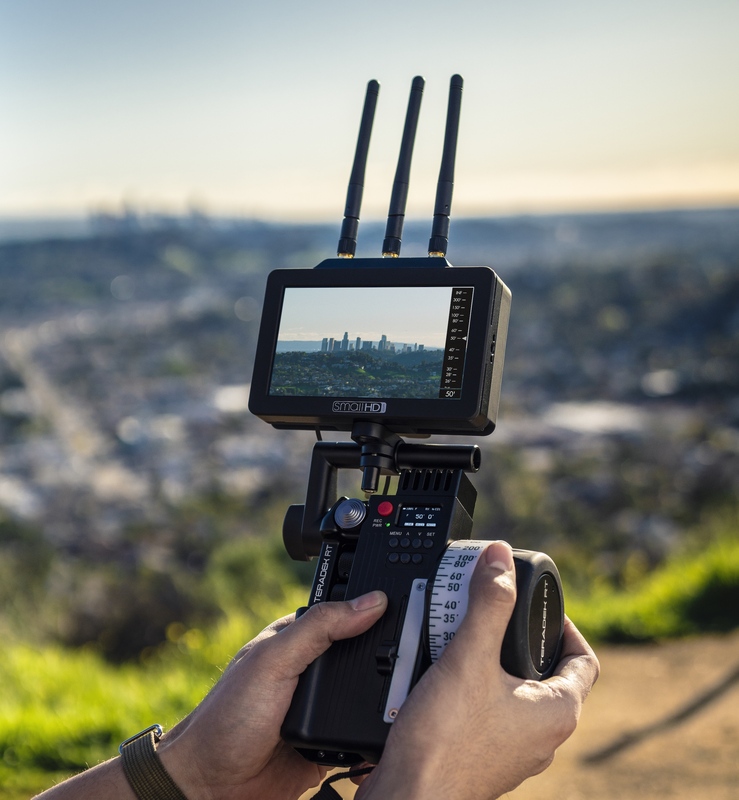 Featuring integrated Bluetooth and a built-in OLED display, the MDR.X allows for quick configuration and real-time status updates. Teradek RT CTRL.3 ($3499.95) and MDR.X ($1499.95) will begin shipping in May 2019.